Congratulations to the Timber Creek Junior Varsity Volleyball Team who placed 3rd in the Gold Bracket during the Keller JV Tournament last weekend. Additionally, all volleyball teams played competitively at Garland HS last week and came away with a victory. The TCHS JV Golf Team played their first tournament of the year at Lake Park Golf Course in Lewisville this past Wednesday. The team had one golfer place 6th out of 85 golfers with a score of 82 to lead the way to a 3rd place team finish for the Falcons. 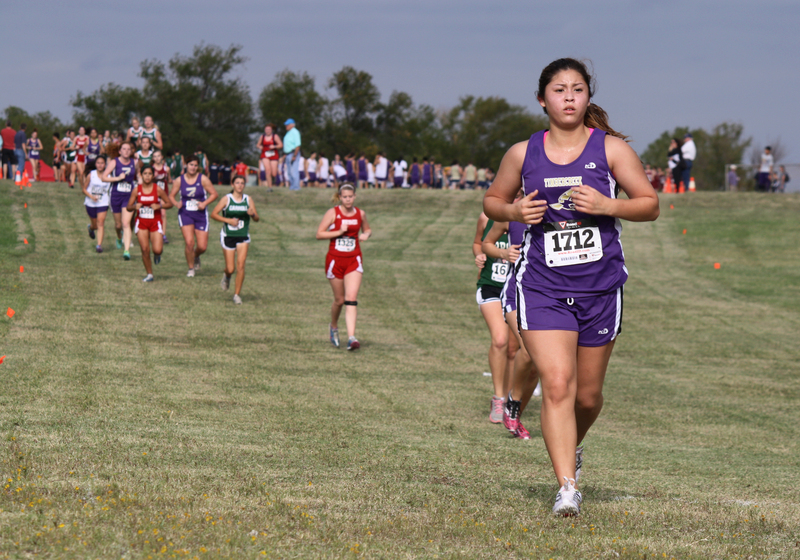 Timber Creek Cross Country swept the Decatur Assault on Eagle Summit last Saturday. The team also had the individual champions in each division – JV Girls and Boys as well as Varsity Boys and Girls.